Online sportsbetting company 888sport will go live on May 28th with a new website. To celebrate they are now running an amazing launch promo to all players. 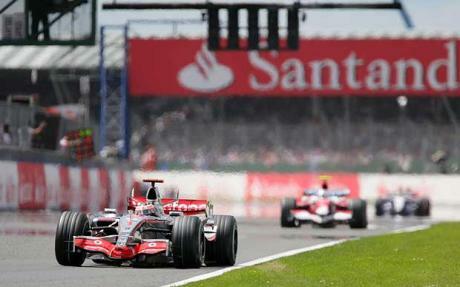 Win 2 VIP Packages to the BRITISH GRAND PRIX! 888sport’s Feel Alive raffle promotion is your chance to WIN an amazing VIP package to the BRITISH GRAND PRIX or a HUGE Free Bet prize. If that’s not enough, they will also offer lots of guaranteed Free Bets.